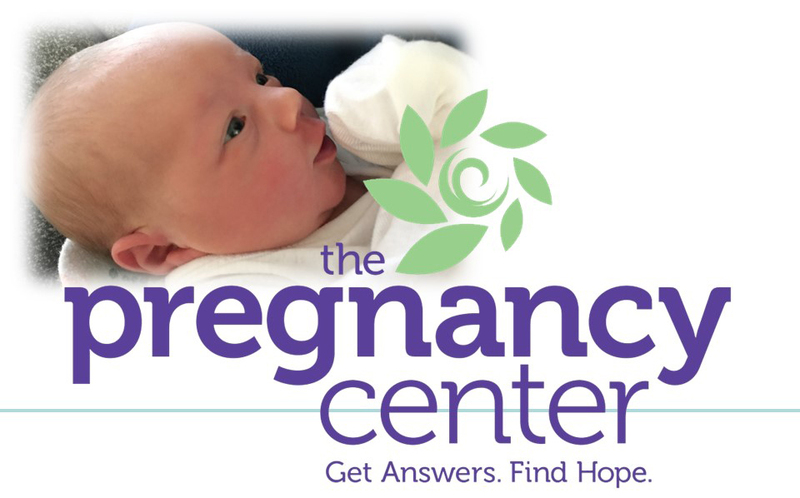 This Sunday we welcome Michelle McCauley from The Pregnancy Center of Greater Toledo. Join us for worship as we celebrate the Sanctity of Human Life Sunday. Worship begins at 10:30 am.